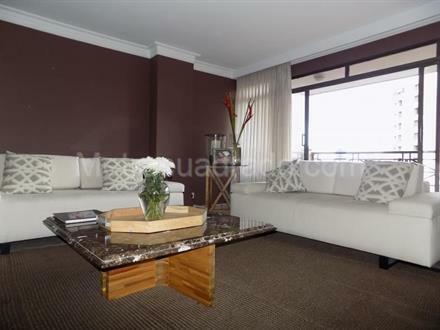 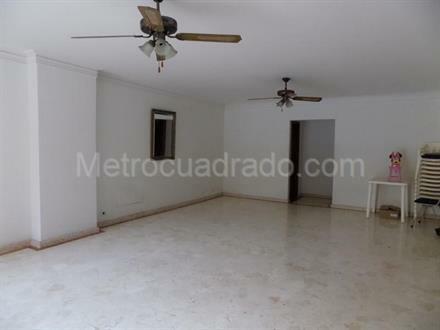 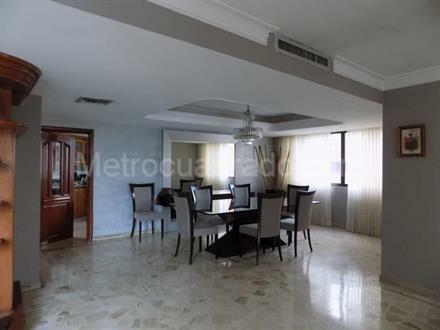 EXCELENTE APARTAMENTO CON 3 HABITACIONES, 4 BAÑOS , ESTUDIO, SALA COMEDOR, COCINA INTEGRAL, ALCOBA Y BAÑO DE SERVICIO. 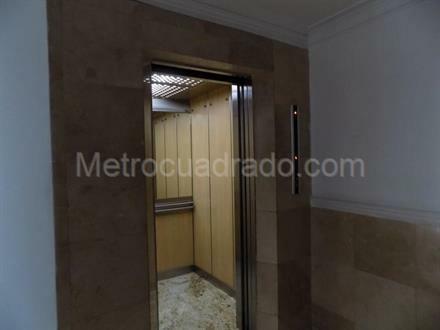 CUENTA CON AIRE ACONDICIONADO CENTRAL, 2 MINI SPLIT, PISO EN MÁRMOL, 2 BALCONES. 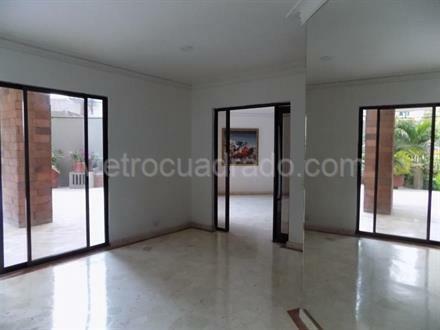 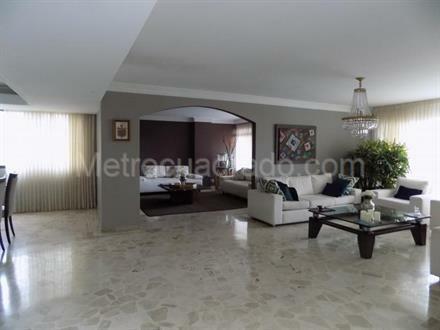 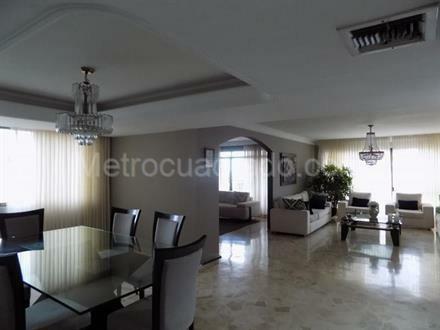 MUY BIEN UBICADO EN SECTOR EXCLUSIVO EN ZONA RESIDENCIAL, SEGURA Y TRANQUILA, CERCA A SUPERMERCADOS, PARQUES Y CENTROS COMERCIALES.